German police said on Sunday they arrested a 21-year-old man on suspicion of planning a militant attack, and linked his case to that of a second suspect in Vienna. 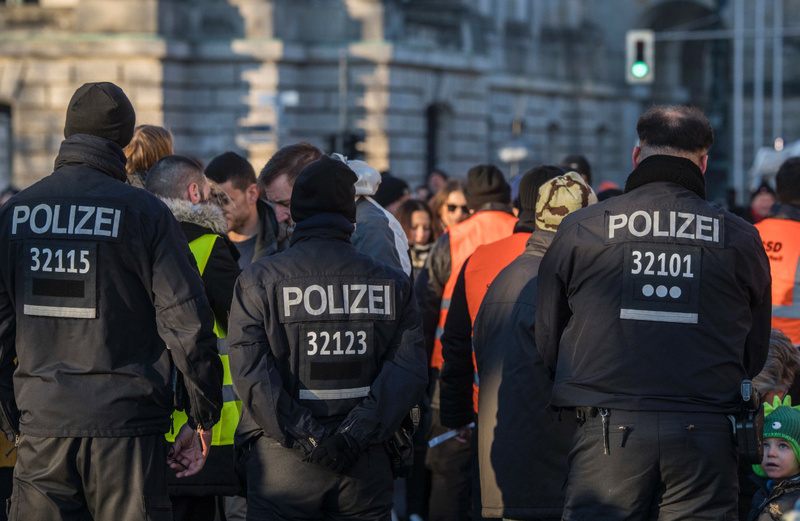 Special forces police arrested the man and a woman during a raid on an apartment in the western city of Neuss on Saturday, a spokesman for the Criminal Investigation Office (LKA) said. The woman, identified in media reports as the man’s wife, has been released. German authorities have been on high alert since a failed asylum seeker from Tunisia rammed a truck into a Christmas market last month in Berlin, killing 12 people. Germany’s Focus magazine said the man arrested on Saturday was planning a bomb attack on police and soldiers. Both he and the suspect detained in Austria had experimented with materials to create explosives in the Neuss apartment, it said, reports Reuters. The Neuss arrest followed a tipoff from Austrian authorities, said Frank Scheulen, spokesman for the LKA in the state of North Rhine-Westphalia. The man, whose nationality was not given, was arrested on suspicion of planning to carry out a “serious act of violent subversion,” Scheulen said. A spokesman for the prosecutor’s office in Duesseldorf, in charge of the case, had no immediate comment. The Vienna suspect, an 18-year-old with an Albanian background, was arrested on Friday on suspicion of having contacts to Islamist militants and planning an attack, Austrian police said. A spokesman for the German interior ministry said German Interior Minister Thomas de Maiziere spoke about the case on Friday with his Austrian counterpart, Wolfgang Sobotka.